Provided to us through the Mississippi Forestry Commissions surplus equipment program. Manned by the City of Louisville Fire Department through an Inter-local agreement with Winston County. 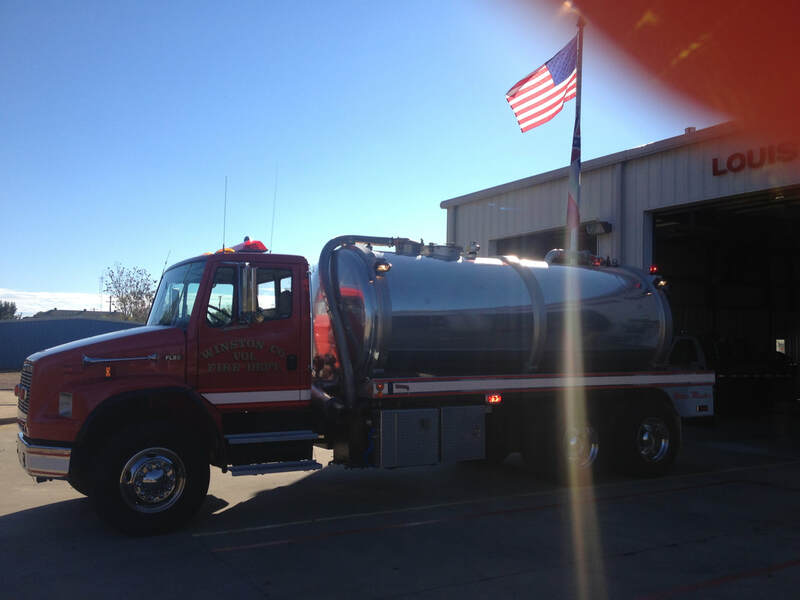 Tender 1 responds throughout all of Winston County for mutual aid water supply.